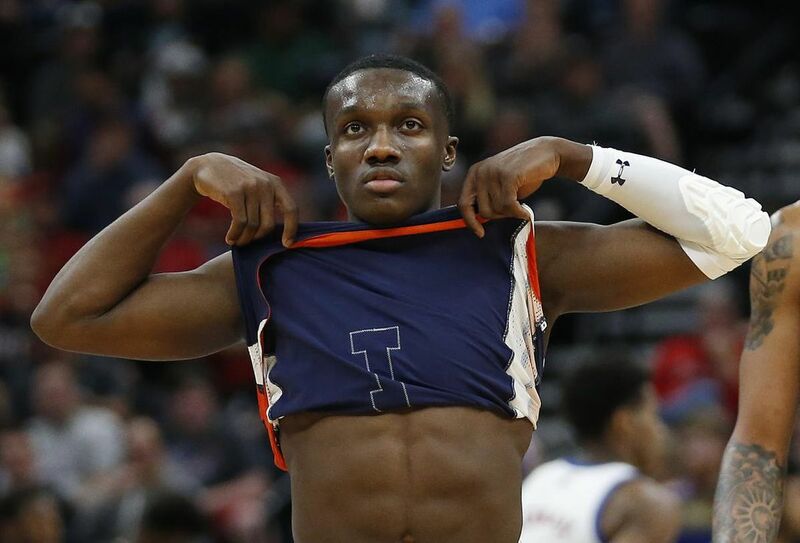 AUBURN, ALA.—Jared Harper might just epitomize this Auburn basketball team: overlooked, undersized and playing about as well as anybody. The Tigers’ five-foot-11 point guard has been a driving force in their surprising run to their first Final Four. He has supplied clutch plays, especially against Kentucky, blink-and-you-miss-it drives and three-pointers. Now, Harper and Auburn face top-seeded Virginia on Saturday in Minneapolis. The junior is coming off the biggest performance of his career, a 26-point, five-assist, four-rebound, three-steal stat-sheet stuffer against the Wildcats. Harper scored the final points of regulation on a scooping layup against Kentucky, then added 12 of Auburn’s 17 points in overtime en route to a 77-71 upset. Harper has been a centrepiece of Auburn’s rebuild, along with sharp-shooting guard Bryce Brown and versatile forward Chuma Okeke, who tore the ACL his left knee in the Sweet 16 against North Carolina. Six-foot-11 centre Austin Wiley dealt with injuries this season and mostly comes off the bench for limited minutes. Harper, meanwhile, has started 103 games over the past three years, and his numbers have climbed across the board each year. “I wouldn’t have thought that they were a Final Four-type team until I realized how good the point guard was,” said former Auburn coach and current radio colour commentator Sonny Smith. Harper wasn’t a finalist for the Bob Cousy Award given to the nation’s top point guard, and he wasn’t among the eight players whom Southeastern Conference coaches picked for the all-conference team. Neither were Brown and Okeke, for that matter. He is averaging 15.4 points per game and is tied for the SEC lead with 5.8 assists per game. He is third in free-throw percentage and fourth in both three-pointers made per game and assist-turnover ratio. Harper is the pacesetter for Auburn’s frequently uptempo style.